Hydroponic Gardening Fun Quizes: Do You Know Everything About Hydroponic Gardening? 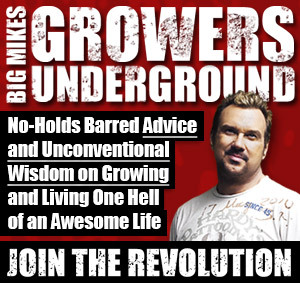 - Rosebud Magazine Hydroponics Lifestyle Growing And Entertainment! Hydroponic Gardening Fun Quizes: Do You Know Everything About Hydroponic Gardening? Think you can conquer this Rosebud Magazine quiz? 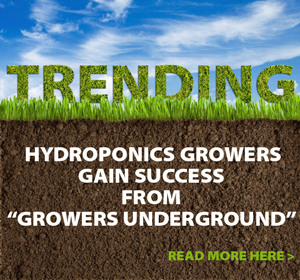 THINK YOU’VE LEARNED ALL YOU CAN about hydroponic growing from the latest issue of Rosebud Magazine? Take this quick quiz to find out what you’ve learned (and what you might have missed). 1. The preferred water-filtration method for hydroponic growing is called ________________. 2. When working with coarse grow stones, adding 50% ___________ to your medium will increase moisture retention. 3. Method 7 grow room sunglasses are specially designed for use under ___________ grow lights. 4. 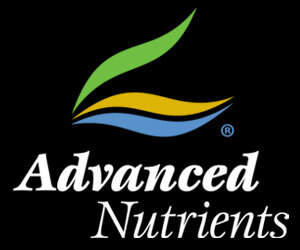 Advanced Nutrients Jungle Juice can be used in both vegetative and bloom phase. 5. “Ex-situ” refers to ______________. 6. Which molecules are heavier? 7. The process by which water enters your plants’ roots is called ______________. 8. The combining of organic growing practices and astrology is called ________________. 10. Who said, “The roots of education are bitter, but the fruit is sweet”? Okay, now. No peaking. Here are the answers. How did you rank? Hopefully you did better on our quiz than these folks did on these game shows.